Interested in receiving an ECS Licensure Letter? Scroll for more info! 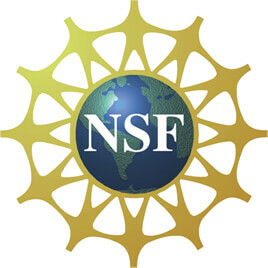 In response to the National Science Foundation’s call for projects that will help develop the knowledge base and partnerships needed to catalyze the CS 10K Project within the CE21 program, leading Massachusetts institutions and organizations propose to leverage their combined expertise, relationships, and experience to design and implement the Massachusetts Exploring Computer Science Partnership (MECSP). If you have completed the ECS training, please kindly complete this form request to obtain your licensure letter.